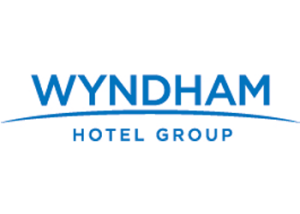 Receive up to 20% off the “Best Available Rate” at over 7,500 participating Wyndham locations worldwide. Book online or call and give the agent your special discount ID number 1000007487 at time of booking to receive discount. 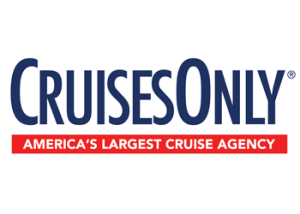 CruisesOnly, to offer the lowest prices in the industry to members. Shop and compare thousands of cruises from 25 of the world’s top fleets departing from 22 U.S. ports, on over 250 ships! So CLICK HERE to start planning your cruise now! 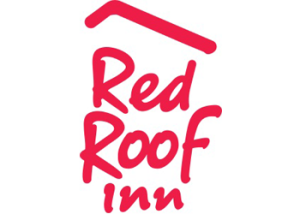 Red Roof Inn – 15% discount on stays at all locations! When visiting Red Roof Inn you will find great rooms, comfy beds, budget-conscious rates, and nice people devoted to making your stay a great one. Make reservations online or by phone and mention Sportsmen’s Alliance to receive your 15% discount. 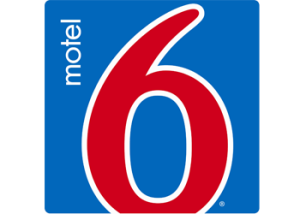 Save 10% at Motel 6! Save up to 35% off your next vacation to Orlando as a member of the Sportsmen’s Alliance! 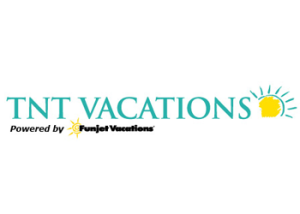 Receive discounted Disney World Tickets and Vacation packages. Discounts include Universal Studio Tickets, Sea World Tickets, Discovery Bay, Aquatica and more! 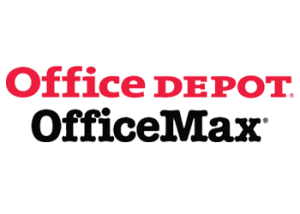 Click here or call 1-888-632-1103 and mention your Sportsmen’s Alliance membership for your discounts! With more than 900 destinations in Mexico, Hawaii, the Caribbean, Europe, Asia, and the U.S. as well as more airlines and thousands of more hotels to choose from your trip will be more enjoyable with the ease planning it. With your exclusive Sportsmen’s Alliance 5% member discount and “Price Match Plus” you’re guaranteed to have the most cost efficient trip, or we’ll match it! 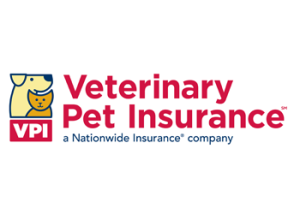 All-in-One Travel Protection allows you to change or cancel your reservation, with no fees, and full monetary return. For more information click here or call 1-800-282-0276 and use promo code “USSA” for your 5% member discount! 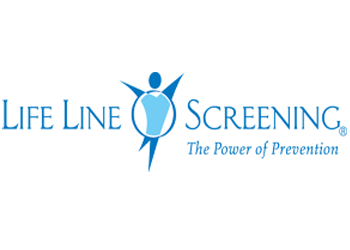 Life Line Screening’s services are designed for early detection of potential health problems leading to stroke, aortic aneurysms, arterial disease and osteoporosis. 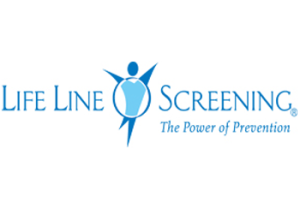 Sportsmen’s Alliance Members have the opportunity to detect life-threatening conditions, at an affordable cost of only $135.